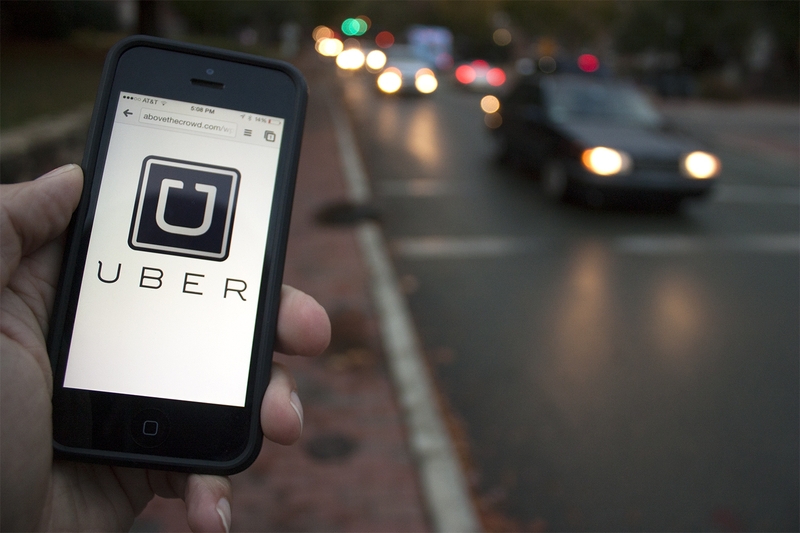 A New Jersey town on track for a record-breaking number of drunken driving cases has become the first U.S. municipality to partner with ride service app Uber [UBER.UL] to keep inebriated residents from getting behind the wheel. To keep the roads safe in Evesham Township, a town of 45,000 people in southern New Jersey, anyone drinking in at least 19 alcohol-serving establishments can now get a free ride home from Uber in a program funded by donors and started last week. Donations from area nonprofits and businesses are also funding a second free ride option that started on Friday: the mobile app BeMyDD, through which people can hire a driver to get both them and their car home. "We're dealing with people who might've had too much to drink, so we needed to make it so easy for them to open their iPhone and push a button," Evesham Mayor Randy Brown said. Evesham had been on track to reach 250 DUI arrests in 2015, a record for the town, Brown said. The effort extends a pilot program tested during September, when town shuttles provided free rides to more than 350 people. The shuttles helped decrease DUI arrests to eight in September from a monthly average of 23 from January to August, a drop of 65 percent, Brown said. Free rides are available from the designated bars and restaurants from 9 p.m. to 2 a.m. every night of the week. The partnership with both apps runs through Jan. 2. "We began working with Mayor Brown through our national partner, Mothers Against Drunk Driving, and realized it was the perfect opportunity to use our technology to help take drunk drivers off the road," Ana Mahony, general manager for Uber New Jersey, said in a statement. Uber is testing the pilot locally and is considering working with other towns to create a similar partnership, a spokesman for the company said. Alexa Milkovich, vice president of marketing for BeMyDD, said the company recruited drivers quickly to make sure the area would have enough to meet demand. New experiment by Uber: Lunch Delivery Will you try it?? Taxis, helicopters, baby supplies — and now lunches. Uber continued its never-ending series of experimental services with the launch Tuesday of a lunch delivery program called UberFRESH. The option is available to anyone in Santa Monica, California, through the Uber app and lets users order meals from a select few restaurants to be delivered in an hour or less. The experiment is running from Tuesday through Friday, Sept. 5, with the possibly of an extension, according to a company blog post. 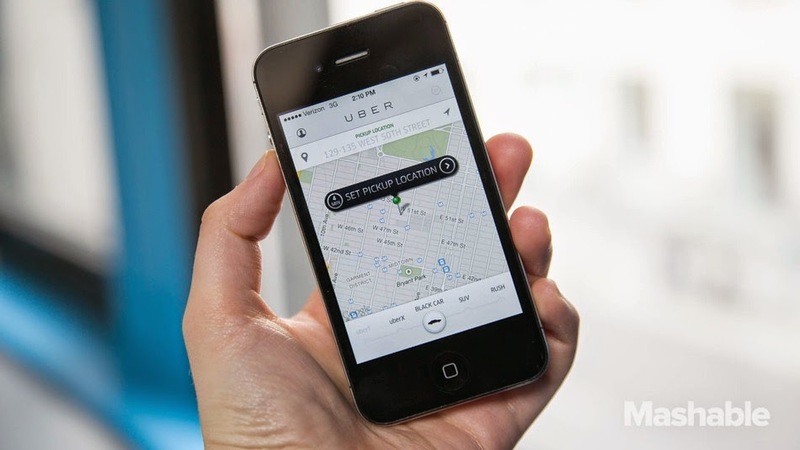 The move is the latest example of Uber launching its own series of "Uber for X" services. In recent months, Uber has tested a corner store for deliveries of basic necessities in Washington, D.C., a courier service in parts of New York City, and even private chefs on demand (for a day) in the Hamptons. The same-day delivery space for meals has gained a tremendous amount of investor interest over the past year, with several startups raising eight-figure funding rounds. That said, it still pales in comparison to the amount of investor activity and valuations in the taxi startup space. “Once you’re delivering cars in five minutes, there are a lot of other things you can deliver in five minutes." Beyond that, these test services have the potential to be an effective tool for Uber to generate press, onboard a few more customers and perhaps intimidate taxi startup competitors who are still just working to get cars on the road.